Bonded Orifice Plates | Kelley Instrument Machine, Inc.
All Kelley® bonded plates are bonded exclusively with a Kelley® seal. These are “wall to wall” plates that meet or exceed all applicable standards. This ensures a true concentric bore and seal on every plate. 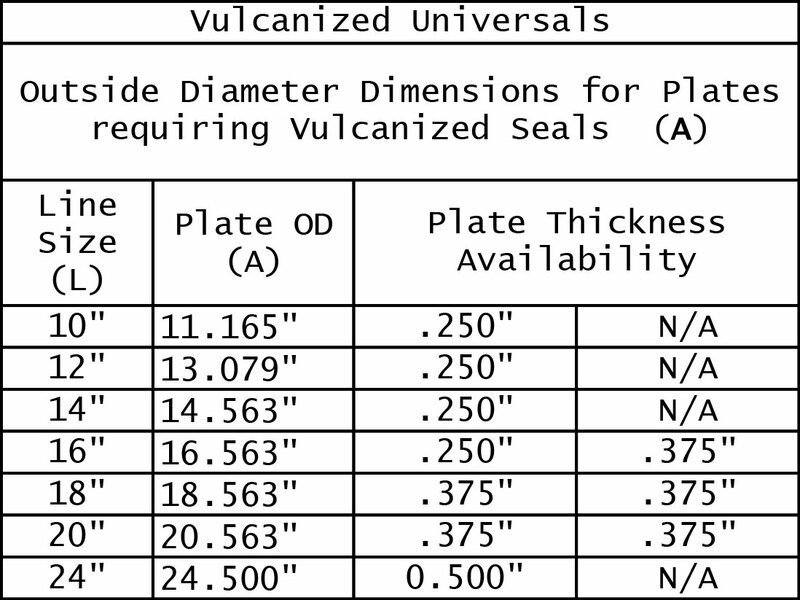 Bonded plates (DVS/dual vulcanized seal) are made to order in sizes 10” & up with seals available in NBR (Nitrile), HNBR (Hydrogenated Nitrile) or FKM (Viton).